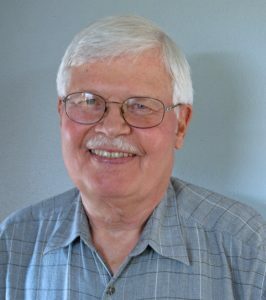 Merl Simpson is a retired professor of marketing at Pacific Lutheran University, where he taught for sixteen years. He and his wife have lived in West Seattle for the past 21 years. Before coming to the Puget Sound, he had worked in high-tech in Silicon Valley and earlier retired as a lieutenant colonel in the Air Force.